This is about installing Gentoo on my shining new ThinkPad X40 - US0H9GE Its a little brief... but was requested many times. So here it is. 2005/Oct/09: Rickard Lundin from Sweden suggested to add cdroot to the append parameters, to get aware of the 2005.1 "give-root-pass" dialog. Thanks for the feedback! Cause I have no USB CD-ROM drive, I needed to boot Gentoo via PXE - Thank god, we have an Intel E1000! The idea is: PXE Booting, getting PXELINUX loaded, loading the kernel via TFTP, getting an initrd and have a ready-to-shoot Gentoo LiveCD. Get SYSLINUX that contains PXElinux. Plug in your X40 and boot it. Press F12 and select PCI Lan as boot device. And now you can see the entire bootprocess passing by. Just follow the regular guide available at http://www.gentoo.org/doc/en/gentoo-x86-quickinstall.xml I usally start at stage3 to save some time. But this is up to you. CPUfreq: conservative governor. Speedstep Centrino. So my config.gz migth be a good start. /etc/conf.d/local.start to change the default govenor for cpufreqd and make shure IBM Hotkeys get enabled. Install acpi and acpid to get the basic ACPI features. Now you need to improve ACPI event routing. This causes, that every event results in calling my ibm_x40-acpi.sh script. This script has some prerequisites... Please have xosd installed. You might need to edit the way to find out the current XUSER. Its just the way, it works for wdm. 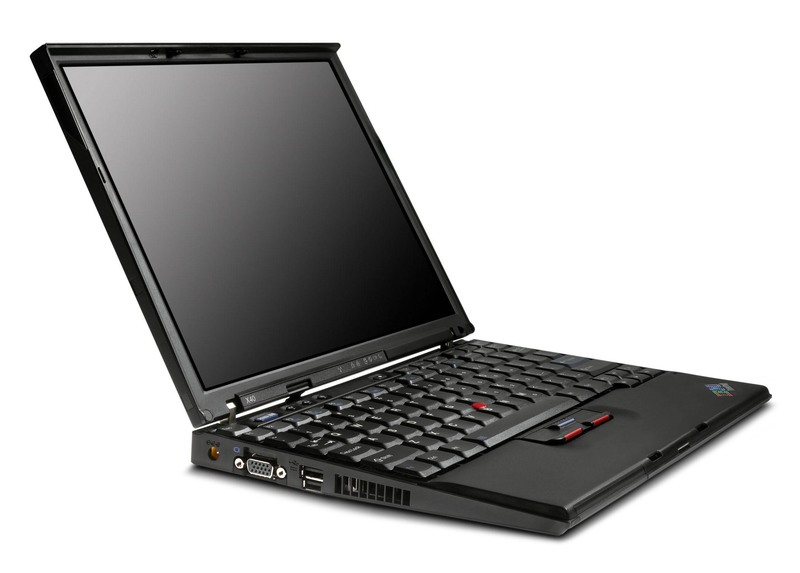 After rebooting, FN-F12 should put your X40 into suspend-to-disk. FN-F4 into suspend-to-ram. FN-F9 should display current CPU-Speed and remaining battery time. FN-F8 cycles the ath_hal driver, FN-F5 starts bluetooth and all the required deamons. To swith to another "profile" just change a symlink to the desired config.